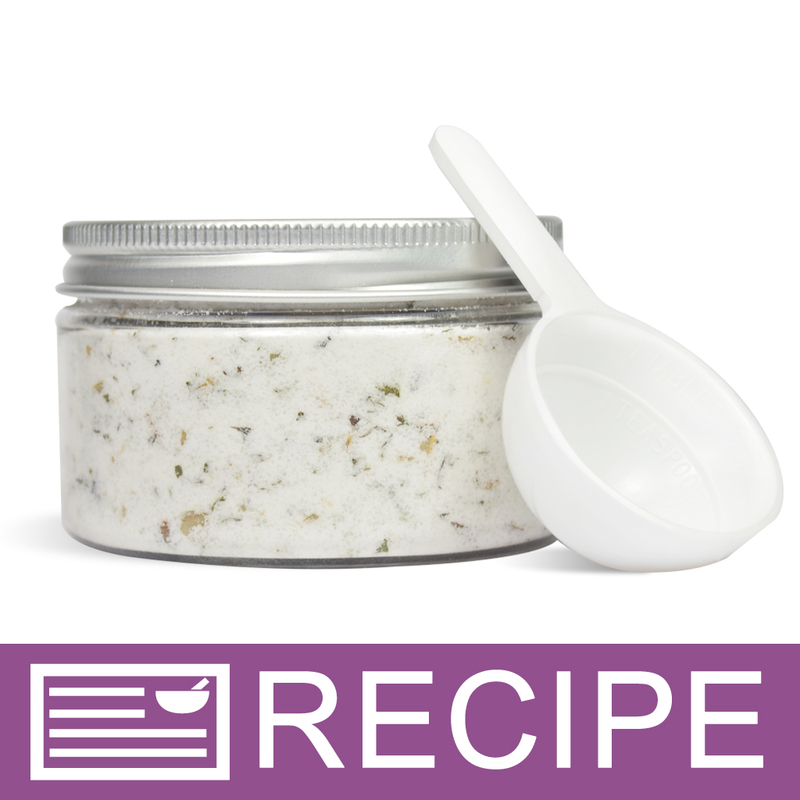 Lightly tickle your feet with this invigorating bubbly foot soak. 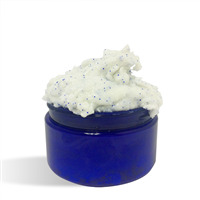 Baking soda, citric acid and lathanol powder combine to create this bubbly and fizzing product. Add a scoop to a footbath and relax in luxury. 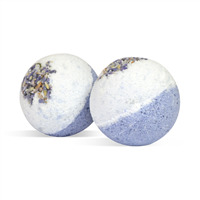 It's scented with eucalyptus and spearmint for an invigorating soak experience. You Save $34.60 by purchasing this kit rather than buying the items separately. COMMENTS: This is such an easy to follow kit and is effective! My customers are going to love it as much as I do I'm sure! "Can you add any other kind of dry milk instead of the coconut milk in this recipe?" Staff Answer Yes, you can substitute another dry powder for the coconut milk. "Can you exchange the EO for other EO like Lavender or tea tree?" Staff Answer You cannot make any substitutions for the ingredients in any kit. You could choose to purchase the ingredients separately if you wish or just use another scent for what is in the kit. "Can you add dried eucalyptus instead of the tea blend?" Staff Answer Yes, you can make that substitution. "Can this be used as a bath soak for the body also?" Staff Answer Yes you can use this as a body soak but you may want to cut back on the EO/FO Blend as this may irritate sensitive areas of the body. 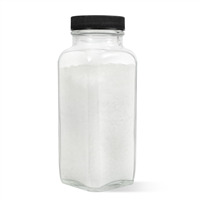 "I am having an issue with clumping with this recipe after I package in jars. I usually let sit for 24 hours before I package. Is there something I can do to prevent clumping? Does the coconut milk create to clumping? " Staff Answer When testing tis recipe we allowed it to set overnight in a temperature controlled room. If you live in a humid climate, letting your mix to set for 24 hours does allow the mix to absorb moisture from the air. The moisture absorbed will result in clumping. I made this recipe today and had the same problem. I let it sit out to dry and it clumped together. I am thinking it is the coconut milk. Next time I am going to leave that out or any stories whole milk powder and see what happens. I do like this recipe though. "Are the ingredient amounts ounces by weight or volume?" Staff Answer The measurements in this recipe are by weight.